The Danish philosopher Søren Kierkegaard once said 'Life can only be understood backwards; but it must be lived forwards'. This website helps me look back on my life, capture moments from the present and look forward to the future. It helps me understand my own lifelong and lifewide learning and how I develop my ecologies for learning, developing, achieving and creating. I have just started a new blog Garden Notes to record my experiences in my garden over a year. I'm currently working on a musical with musician/song writer Graham Morgan and we have created a small recording studio through which we are learning how to record and mix music. 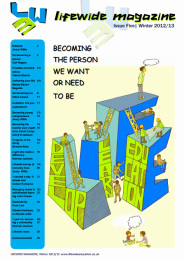 Eduard Lindeman writing over 80 years ago said, 'the whole of life is learning therefore education can have no ending'. This is what I believe too. I have a long standing interest and involvement in encouraging higher education to support students' creative development as well as their academic development. 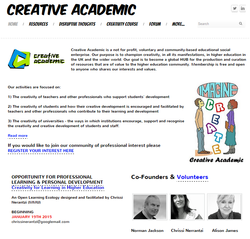 In January 2015 I formed Creative Academic to support universities and teachers who want to enable learners to use and develop their creativity. 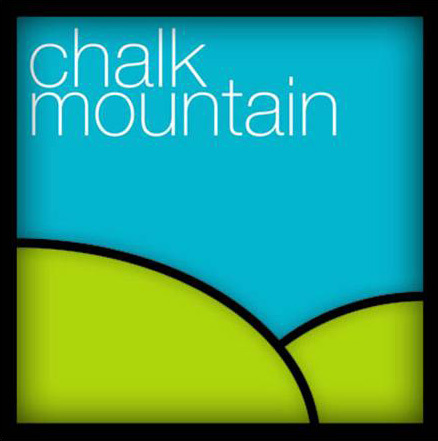 Chalk Mountain helps people communicate in interesting, engaging and creative ways. 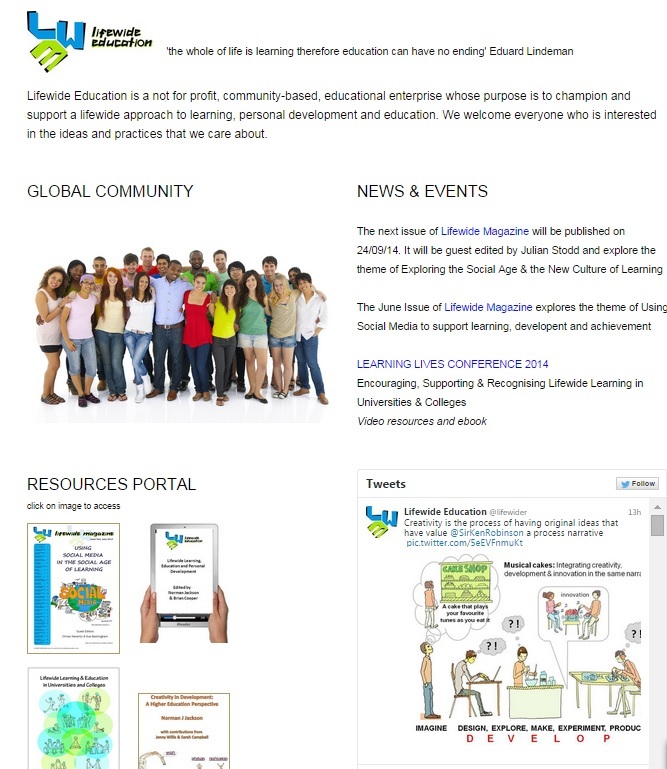 We produce and publish magazines, books and other digital media for the higher education sector. I am an experienced and well respected speaker and have given many talks in the UK and overseas on themes like, 'Creativity in Higher Education', 'Lifewide Learning & Education', 'The Ecology of Learning and Development' and 'Change and Innovation in Universities'. 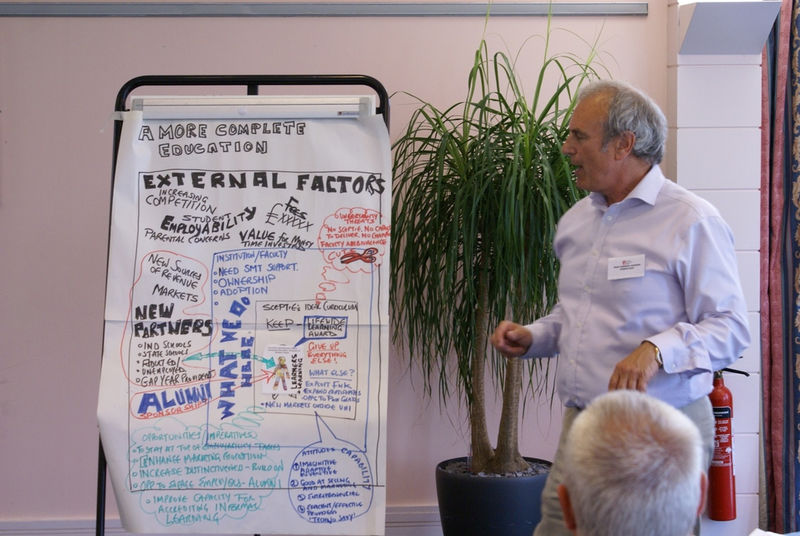 I enjoy designing and facilitating processes that really engage people and enable them to share their understandings and imaginations to co-create ideas and solutions to the complex challenges they face. I enjoy teaming up with illustrators to integrate graphic facilitation into group working processes. ​In addition to my own writing I am commissioning editor for two magazines. Through my company Chalk Mountain publishing, we publish around 4 magazines a year. With Jenny Willis I co-edit Lifewide Magazine. I provide a professional research and writing service. For example I assisted Southampton Solent University in the production of a book describing their strategic change process and drawing out the lessons that were learned. For people who would like to share stories of everyday creativity. 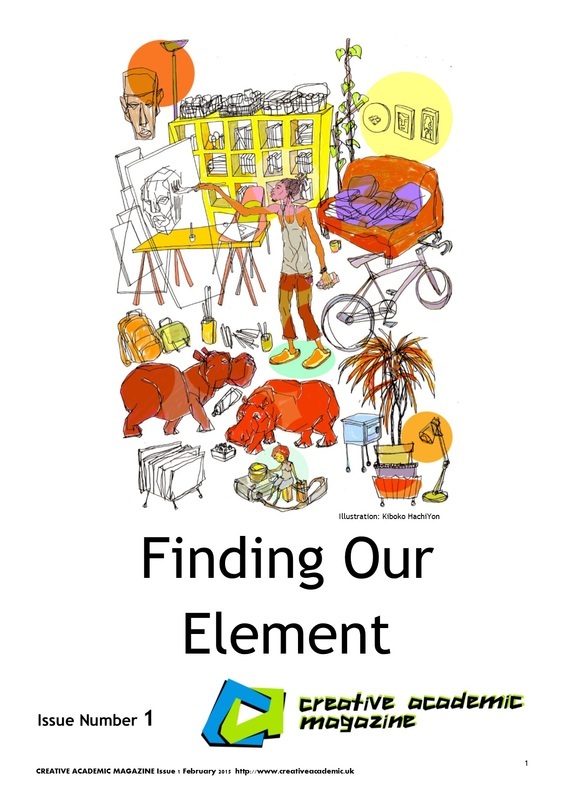 Our intention is to grow a meta-narrative of how creativity emerges in the everyday lives of people.